Accent/Flood Light Fixtures - Adjustable fixtures for illuminating rock waterfalls, trees & shrubs, creating lighted fountains, exterior wall washing or other landscape lighting effects. Achieve both a powerful visual impact and high reliability for the distinctive landscape lighting scheme. 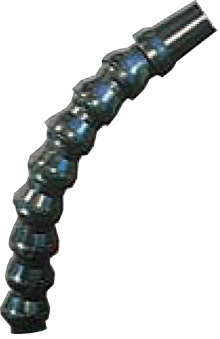 flexible and are great for lighting up rock waterfalls and landscape features.